Samsung’s carrier and retail partners have started taking pre-orders for its new flagship so it’s time that we put together a list of the best Galaxy Note 9 cases. Many of you will want to buy a case to protect your handset. After all, not everyone wants to carry a $1,000 smartphone without any protection! 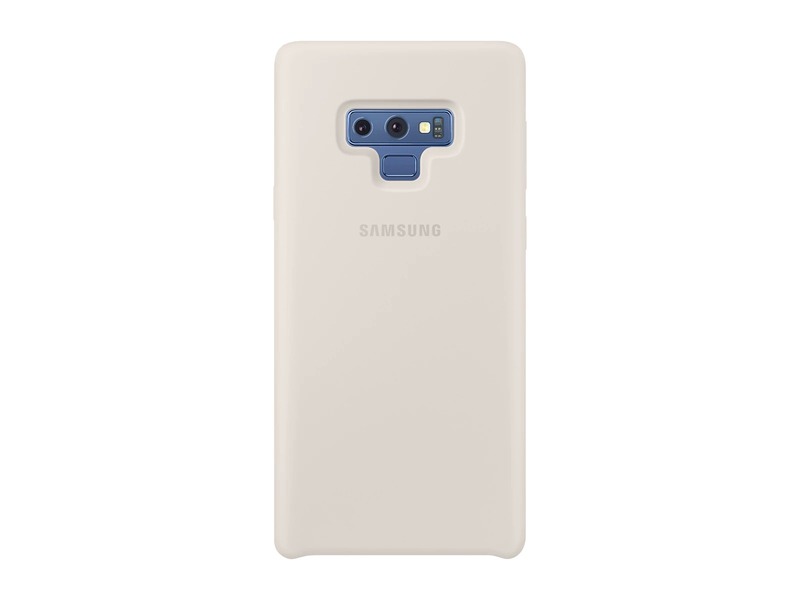 Samsung’s official cases unsurprisingly top the list of best Galaxy Note 9 cases for a couple of reasons. First, it offers a wide variety of cases and second, you can’t beat the quality of leather and rugged covers. 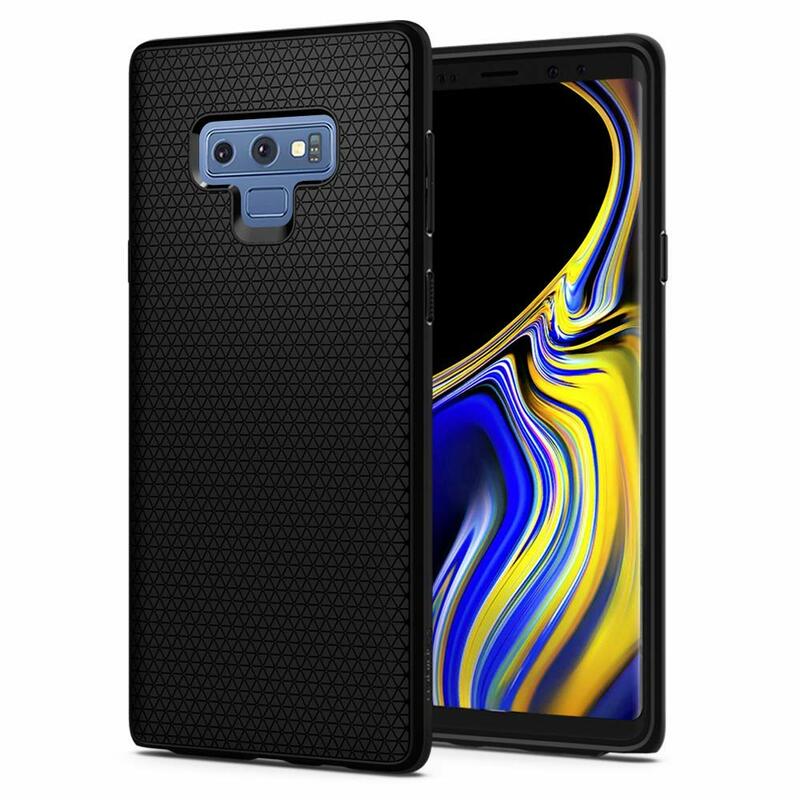 The company offers six different cases for the Galaxy Note 9 and some of the best ones are listed below. All of them are available in the multiple colors that the Galaxy Note 9 is offered in. The Silicone Cover is a basic case for the handset. At $39.99, it’s available from Samsung’s website. It offers a comfortable grip without compromising on style as it snugly fits the handset. The Leather Wallet Cover offers more than just protection for your device. Made from genuine leather, it has an interior card pocket where you can store credit cards and some cash. The phone sleeps automatically when the cover is closed and wakes up when it’s opened. You can buy it for $59.99 from Samsung’s website. If you’re looking for a more durable option then opt for the Rugged Protective Cover. At $39.99, it offers a military-grade ruggedized design that’s tested for shock and drop resistance. It even has a kickstand that can fold flat into the back cover. 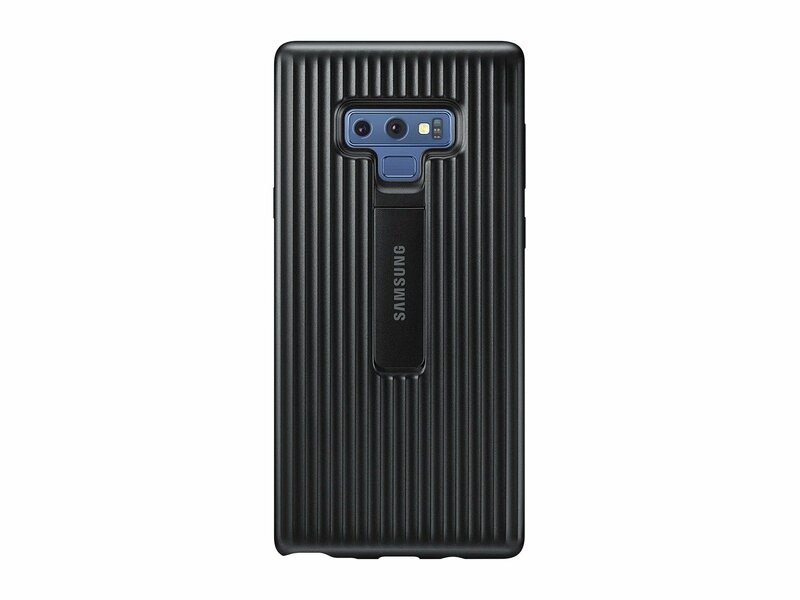 The S-View cover also makes it on our list of best Galaxy Note 9 cases. It has been a popular accessory for Samsung’s flagship devices. You can see and interact with your phone’s screen through the front of the case. It lets you respond to incoming calls, alarms and events without having to open the cover. It can also be folded back to prop up your phone when you want to watch content hands-free. Buy it for $59.99. 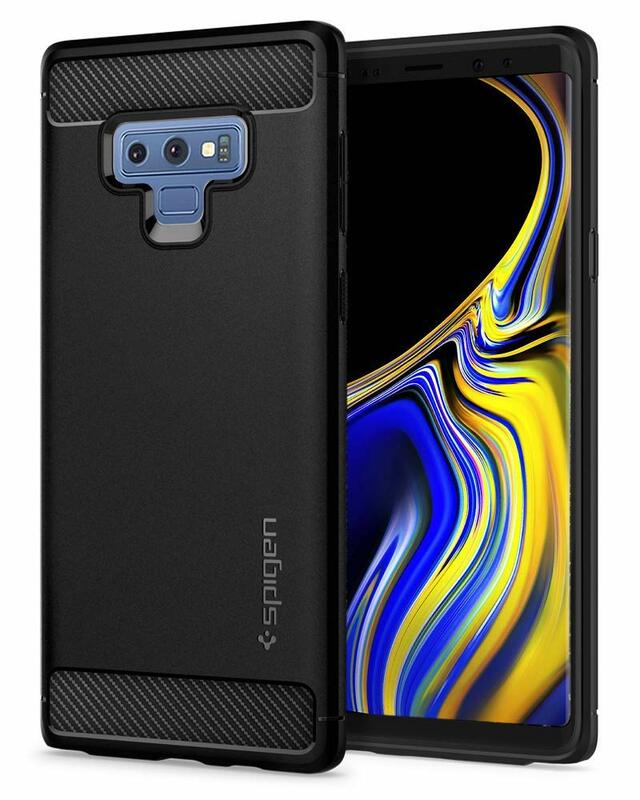 Spigen is offering a couple of options as well that have made it on our list of best Galaxy Note 9 cases. This includes the Liquid Air Armor. 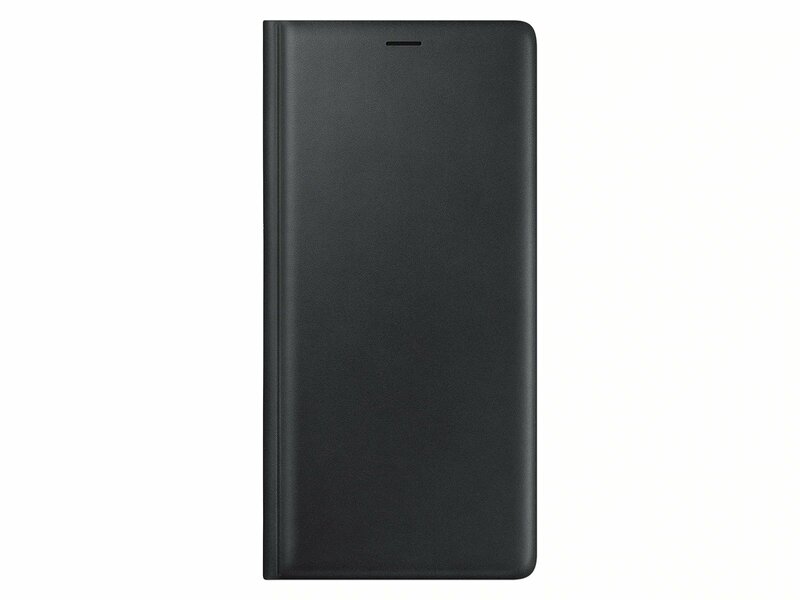 It’s a slim and form-fitted case that’s flexible and fingerprint resistant. It’s available for $11.99 from Amazon. The Rugged Armor case from Spigen offers military-grade certified protection with the company’s Air Cushion technology. It’s also compatible with wireless charging so users don’t have to sacrifice this crucial feature for the convenience of wireless charging. Get it from Amazon for $12.99. Which of these best Galaxy Note 9 cases do you like the most? We’ll keep updating this list as more options become available in the coming days. 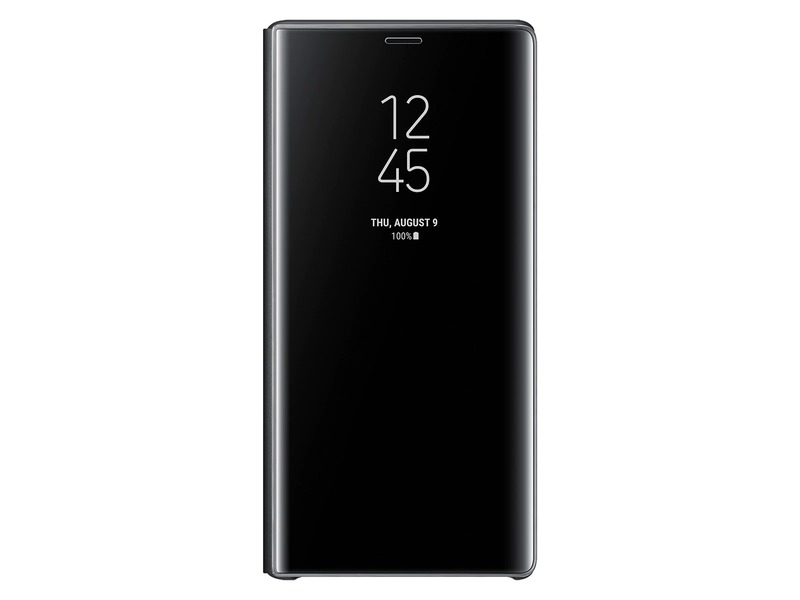 The post Best Galaxy Note 9 cases for your new flagship appeared first on SamMobile.